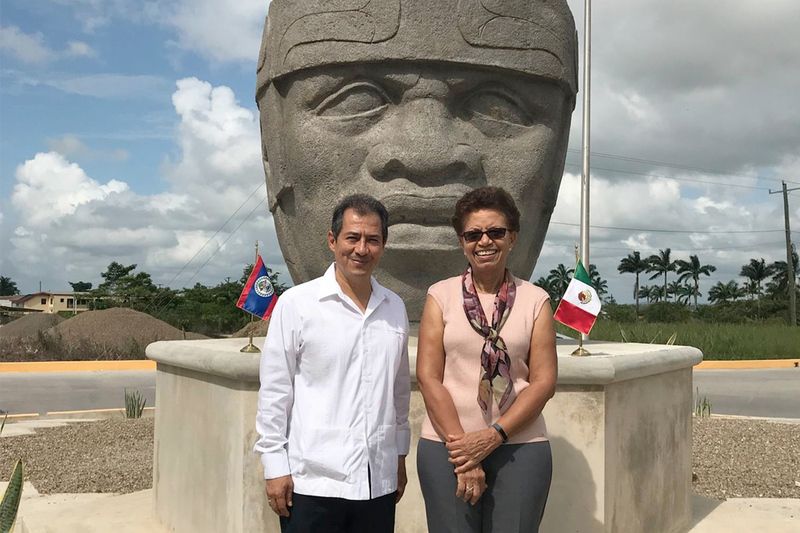 As a token of appreciation because of the excellent relationship between Mexico and Belize, President Enrique Peña-Nieto donated a full-size replica of an Olmec Head to the people of Belize. 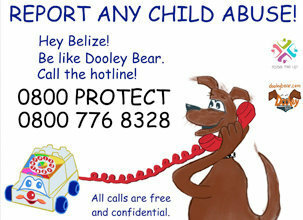 The donation took place during his visit to Belize during his participation in the IV CARICOM Mexico Summit that took place two weeks ago. 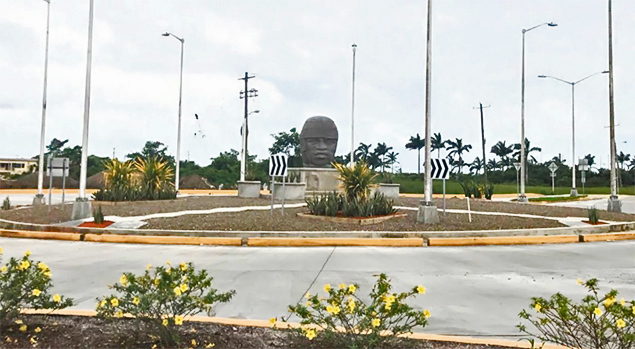 The Head that weighs in at 9 tons, was installed at the inner circle of the North Ring Road Roundabout in Belmopan facing the Embassy of Mexico. The helmet includes a band with four elements that have been interpreted as feline claws or bird claws. Apparently, it was part of a sculptural set inside a sunken courtyard in the site of San Lorenzo. 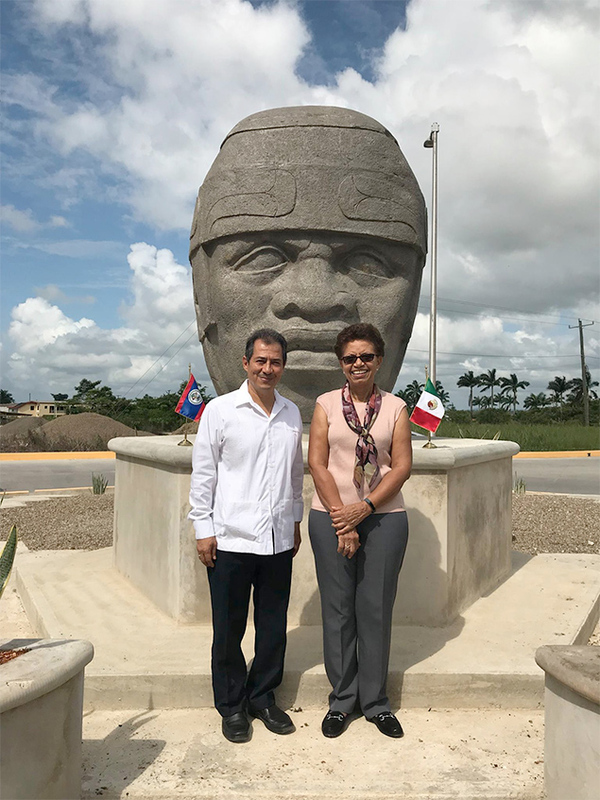 The stone head sculptures of the Olmec civilization of the Gulf Coast of Mexico (1200 BCE - 400 BCE) are amongst the most mysterious and debated artifacts from the ancient world. The most agreed upon theory is that, because of their unique physical features and the difficulty and cost involved in their creation, they represent Olmec rulers. 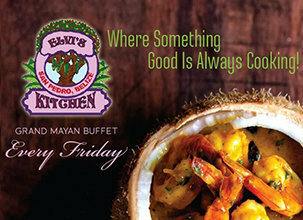 The Olmec civilization flourished in Pre-Classical Mesoamerica from c. 1200 to 400 BC and is generally considered the predecessor of all subsequent Mesoamerican cultures such as the Maya and the Aztecs.